Yes:) You read that right. Thanksgiving is just over a month away. I wanted to share these with you now so that you had time to organize your Thanksgiving parties. These printables are based on the ones I designed for my Chili Under the Oaks Party last year. I lived the simple black and with design which can be printed on bright white or kraft colored paper. 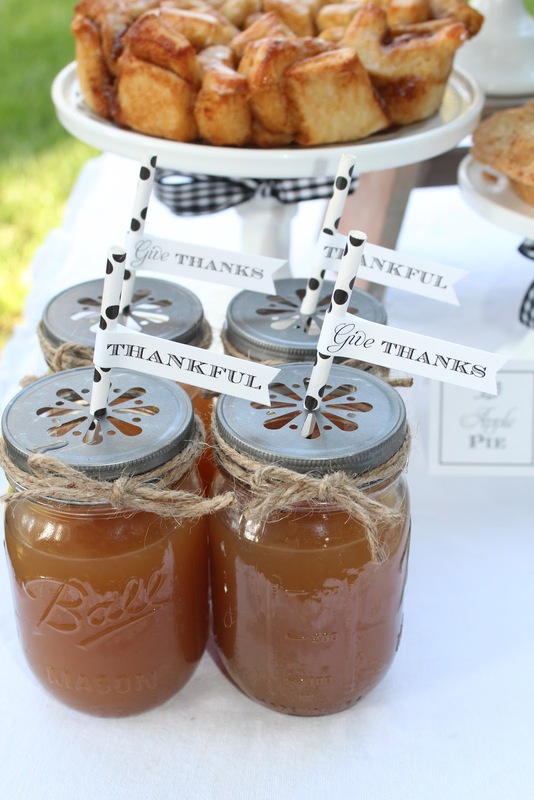 Daisy cut mason jar lids, cupcake holders and straws available here. I'm hosting a baby shower this weekend. Wish me luck! Have a great weekend! 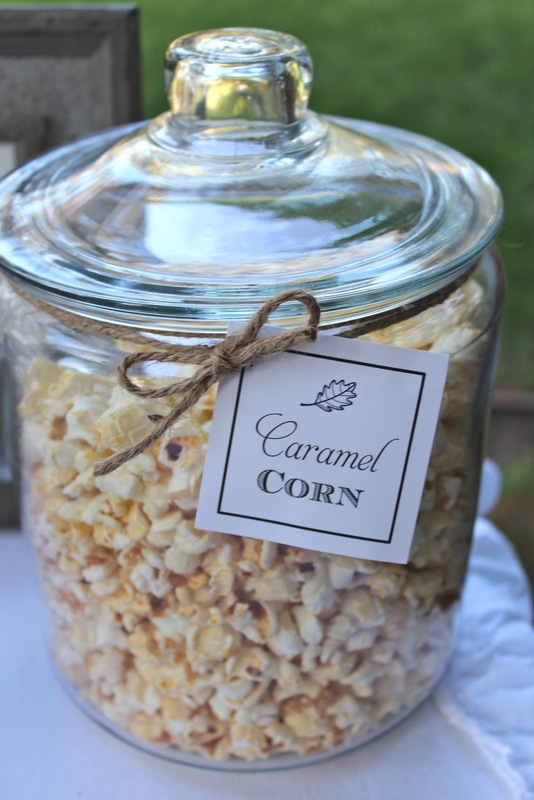 These would be a great addition to our table. juliedkiefer@hotmailcom. Oh Jen these ROCK! I just shared on FB and Really would love these! We are having two thanksgiving dinners in November! I will get great use out these! Thanks for sharing! I follow you on FB and the blog. Would be so "thankful" to receive the printables. shereeleone@gmail.com. Thank you for sharing this printable! I love it! 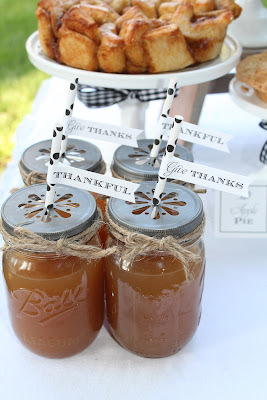 Jenny ~ OMGoodness - I love these Thanksgiving printables. I adore these - thanks so much for sharing them! Love these printables! Thanks for sharing! Thanks for sharing the printables. Love them and looking forward to receiving them! Thanks for sharing! I look forward to reading your posts! I've been following you since the beginning!!! Would love this printable...thank you! These printables are lovely. Thank you! Love them. Of course I follow you all the ways you listed :) We are having a big family reunion at Thanksgiving and I would absolutely love to use your printables as part of our celebration!! Thanks so much!!! I would love to have these. They'll be perfect for our family gathering. crickhollowjules@gmail.com Thanks so much! Beautiful printables as always. They would make for a lovely Thanksgiving table. My email is dtm829@comcast.net. Thank you so much!!! Love these, and would love to have the printables. Thankful for you! Please send the printables to Nebraska. dlswanson@gtmc.net. Hi everyone- THANKFUL for your amazing comments! Great work dear , Keep it up we are fond of such a nice Bloggers . Thank you to share such beautiful things . Keep it up . Love your work! 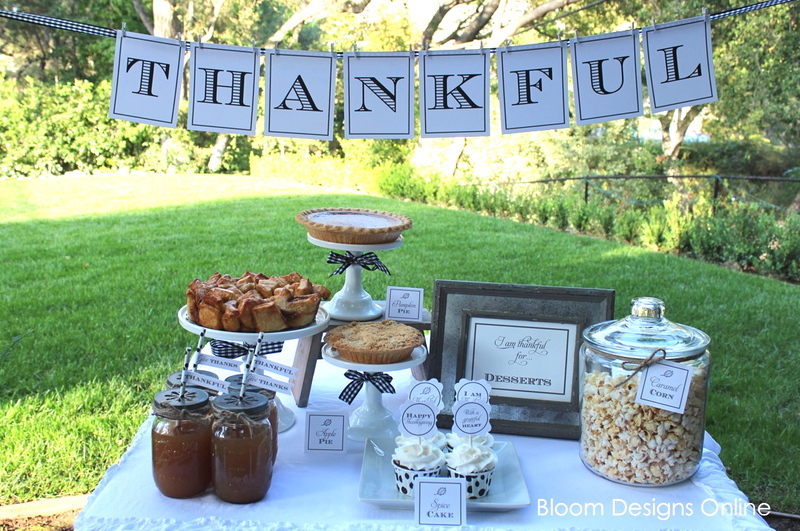 Would love to use these printables for our Thanksgiving Buffet! 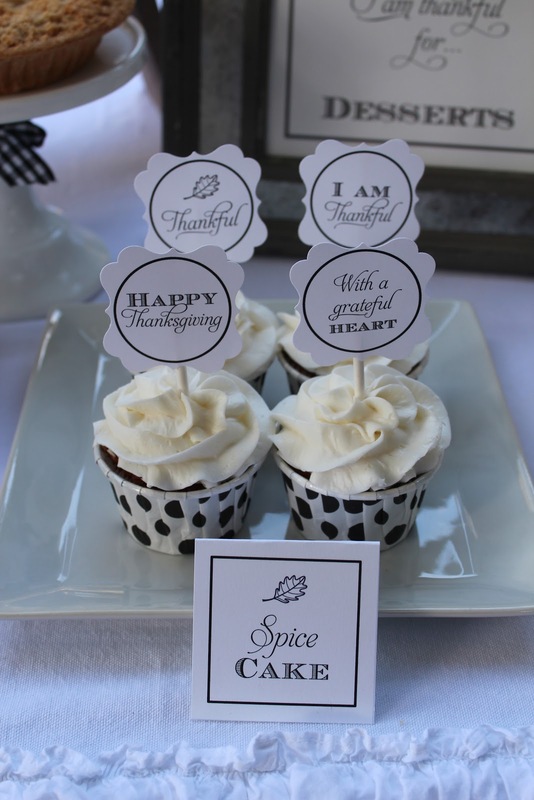 LOVE these printables and with Thanksgiving at my house, it would be awesome to use some of your incredible ideas. Thank you so much for sending them my way! Would love the Thanksgiving printables! Having trouble with the printables...did all that was asked but have not yet received the file. Thanks so much for helping me with the problem. 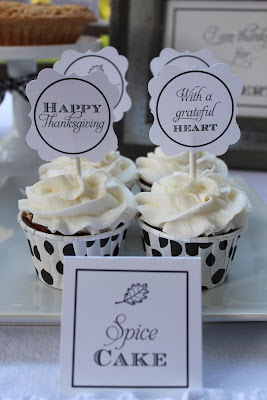 Know that I appreciate your generous offer of free Thanksgiving printables...they are awesome! Would LOVE these! Just saw your leftovers printable too! Adorable! I'd love your thanksgiving file. I think I could you the signage in my classroom. I always like to do a I'm thankful for bulletin board. Would love a copy! Thanks for sharing! Thanks a million do sharing- love! Please send them to me!!! Just found you on Pinterest. Your printables are great, I will keep following!!! Nancy, did they send them to you?? I love these! How do I get the PDF file?? I received a few pdf's but they were not the ones I was looking for :( I would love the Thanksgiving ones that say "I am thankful for cocktails" I am Thankful for desserts..etc. Hi Jenny, I love these printables! I follow Bloom every way possible I think :} Can you please send these to cameron.stimson@gmail.com? Thanks! Hi! Came to you from tipjunkie. I signed up to receive your posts via email, but I'd love to get these printables, too, please. bethanymslocum@gmail.com. Love, Love, Love all of the "Thankful for...." collection printables! I would love it if you would please send the files to me at naharperfsu@yahoo.com. Thanks! Beautiful. I would love the file. I am thankful for you sharing your talent!